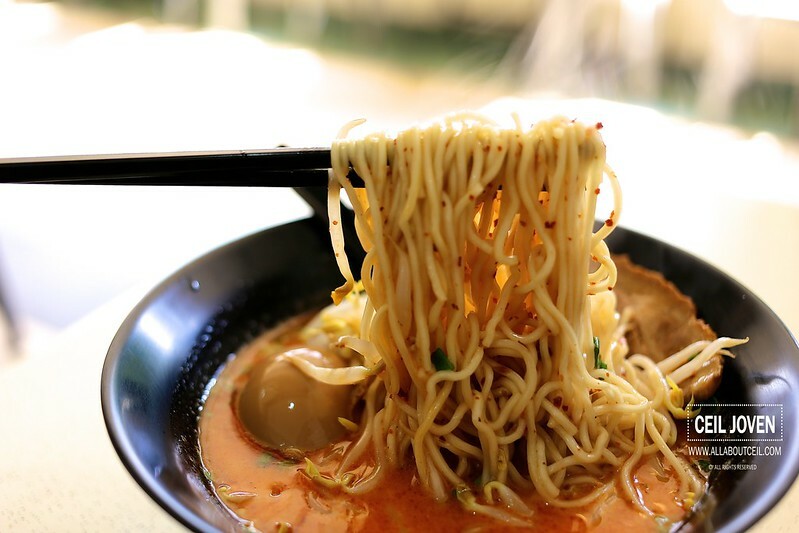 I have heard about this ramen stall located in a coffee shop for a while and wanting to eat but did not have a chance mainly due to their short operating hours. The stall opens Monday to Friday at about 11.30 am to about 3 pm. They are closed on Saturday and Sunday. Their stall used to be named as Homebaked Dough. 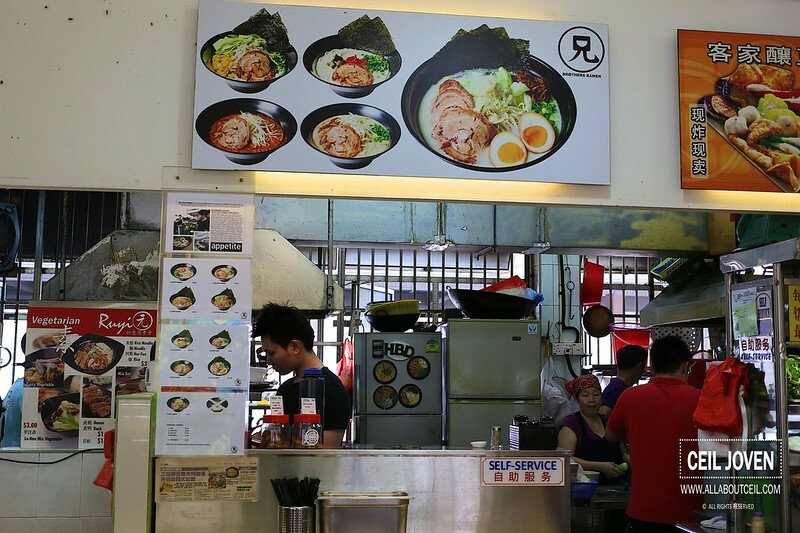 The 2 brothers that manned the stall started selling ramen since then though their main business is supposed to sell cookies and thats how they gotten their initial stall name. These 2 brothers did not go through proper culinary training. Now, you might be wondering how did they manage to cook and to sell ramen? They gotten their recipe from demonstration that found online and gotten to learn it by watching them on You Tube from how to prepare the broth to how to cook the noodle as well as to prepare to chashu and the flavored egg. I was there at about 11.20 am. I thought they might not be ready yet as i remember read it from their facebook page that they start at 11.30 am. When checking with one of the brothers, i was told that they are ready for business. I decided to go with Shoyu Ramen at $6.00 and Spicy Ramen at $6.50. I added a flavored egg to the Spicy Ramen for only 0.50 cents. It is usually charged at $2.00 in some other ramen places. I was asked to take a seat and it will be served to the table. The presentation was rather simple for both bowls of ramen. 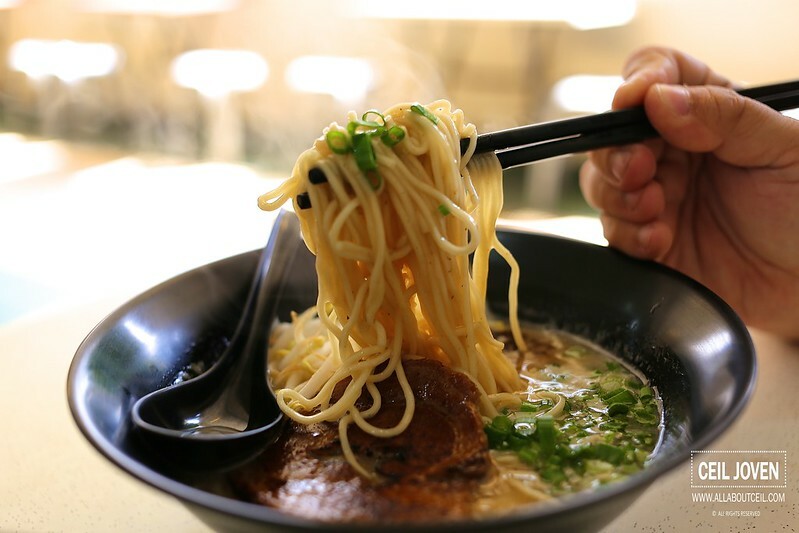 The Shoyu Ramen came with a substantial portion of nicely cooked noodle with a handful of beansprouts together with chopped spring onions. 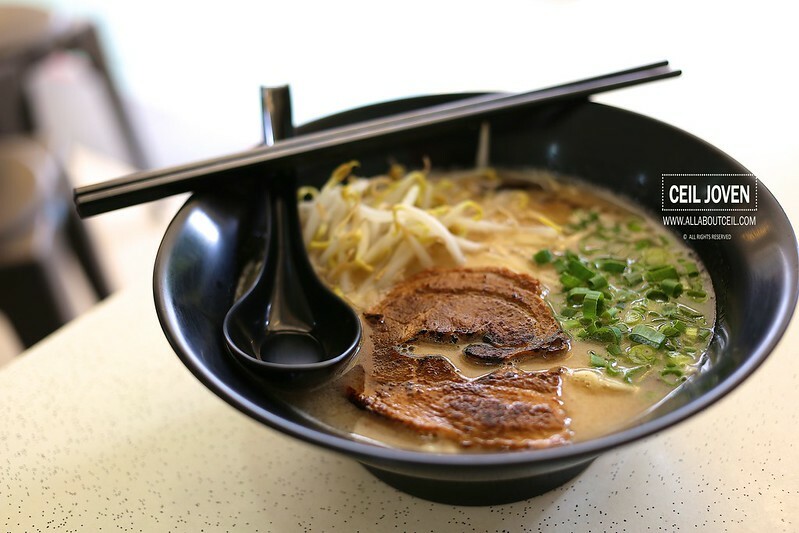 The noodle was cooked just right to achieve the desired springiness with a delightful softness. The texture of Chashu was done pretty well too. 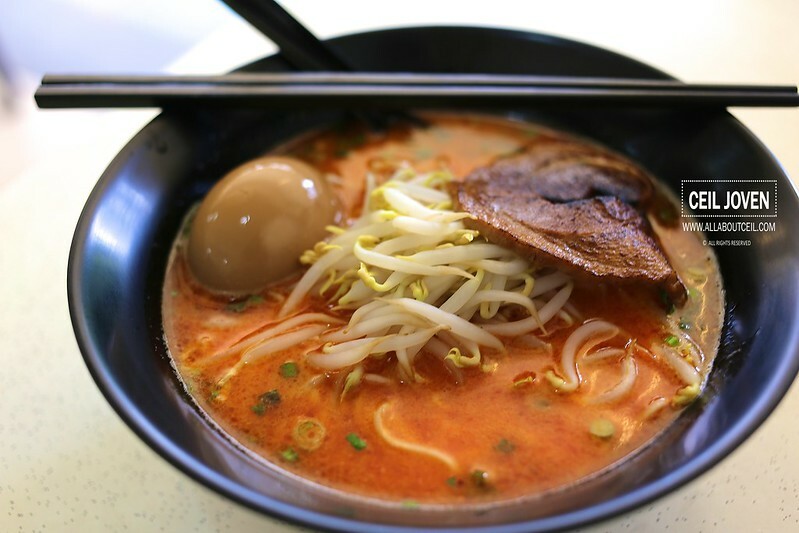 The crunchiness of those beansprouts enhanced the overall texture. 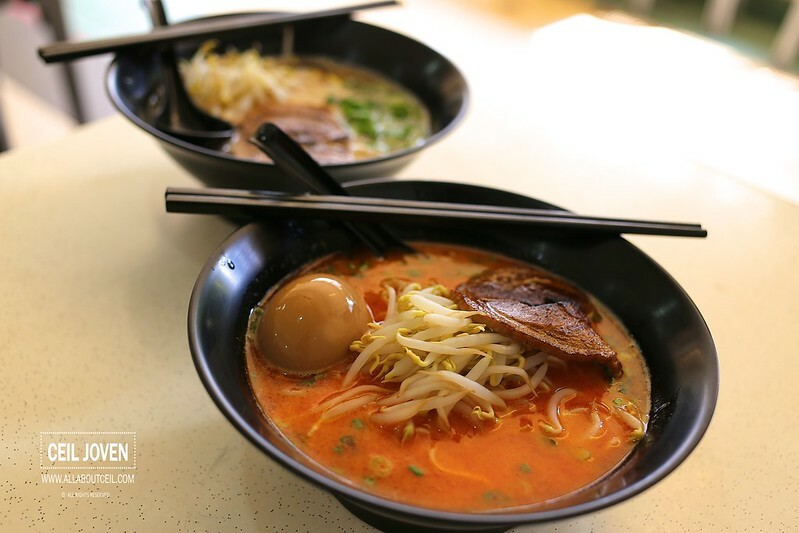 It would definitely be better if they served it with seasoned beansprouts rather than the plain tasting one. 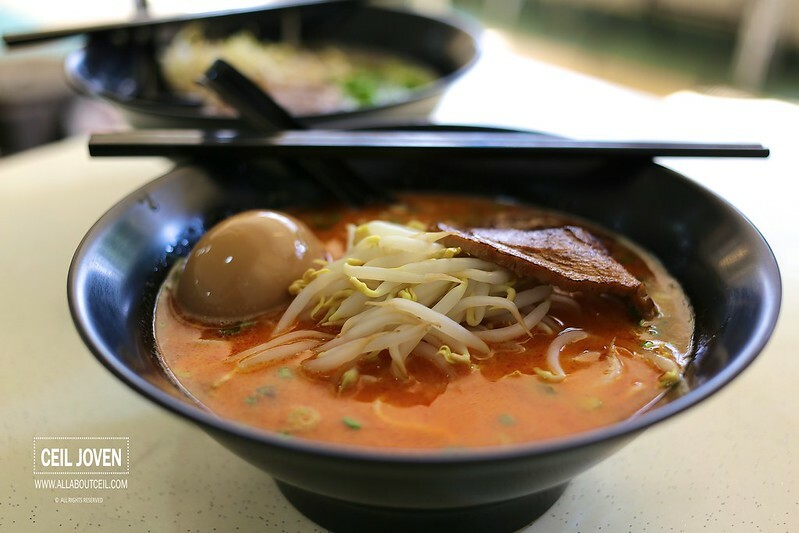 It tasted good for the price though not as good as those from those Japanese eateries specialised in ramen. I would think the Spicy Ramen was pretty nice as well. The level of spiciness was rather distinctive but comforting. If being given an option, i would like to have it a slightly spicier. The overall standard was good though. I added a flavored egg for just 0.50 cents. I did not have an expectation but ended up impressed by how its taste. It was done well to give the egg yolk a desired softness with a pretty orangey color. Pricing it at 0.50 cents is definitely worth the value as compared to the $2 charged in those proper ramen shops. Perhaps i did not mix it too well as the slight spiciness was gone slightly when i was about done with my noodle. 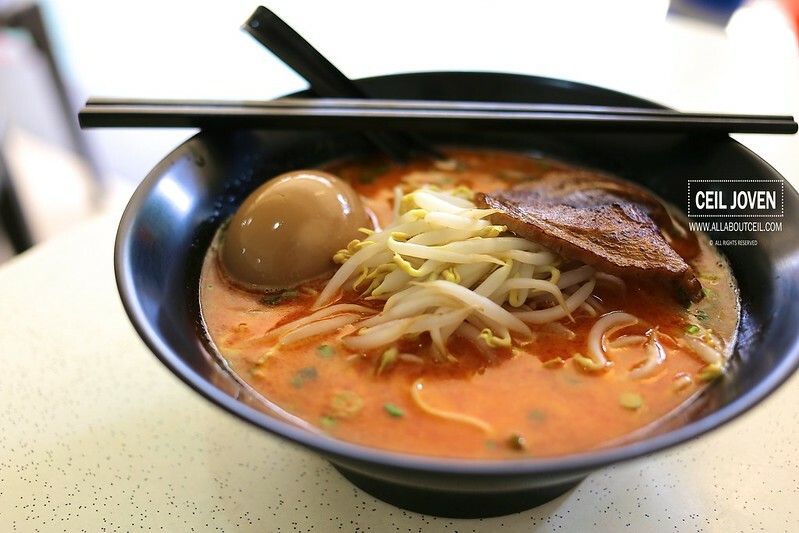 It has bits of those dried shrimps at the bottom of the soup and it reminded me a little of laksa. Block 5 Tanjong Pagar Plaza #02-04/05 Teck Kee Coffee Shop SINGAPORE 081005.